UPDATE (10:45 AM):: Heard from APD that the victim in this case has died from a fatal stabbing. 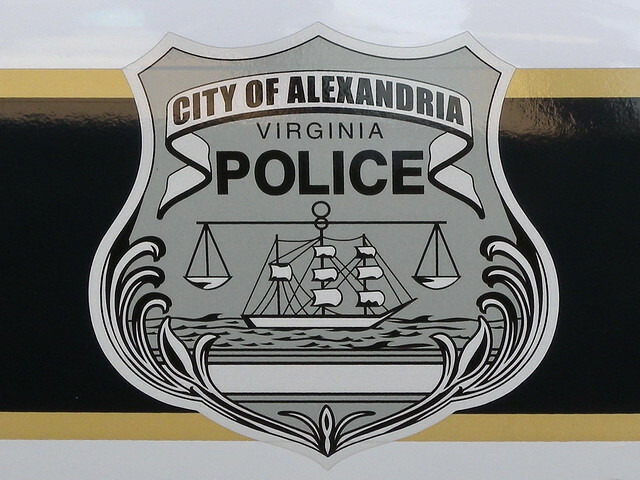 Last night, the Alexandria Police Department investigated a felonious assault in the 6100 block of Lincolnia Road (see below) in the Lincolnia neighborhood of Alexandria, Virginia. An adult male was taken to the hospital with injuries. It is not clear whether or not the injuries sustained were life threatening. ‘Felonious Assault’ is defined as an assault that involved (A) a dangerous weapon with intent to cause bodily injury (i.e., not merely to frighten) with that weapon; (B) serious bodily injury; or (C) an intent to commit another felony.